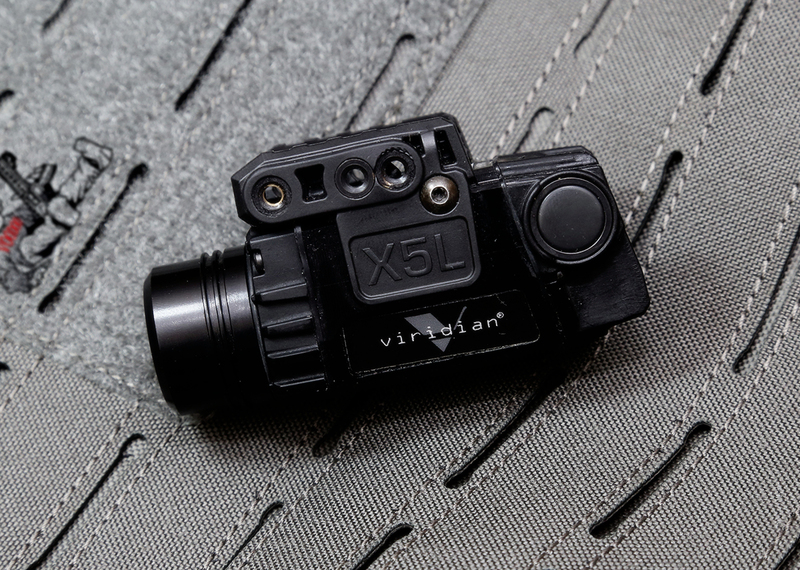 Description:According to Viridians spec's, the X5L Gen2 has "High strength Zytel Polymer and aircraft Aluminum construction, fits all Universal, Weaver or Picatinny open railed guns (not sub-compact), user adjustable windage and elevation, slides onto tactical rail and self-locks into place, removes by means of quick detach system, has ambidextrous activation, has 24 operating modes, requires one CR123A 3V lithium battery (included), beam intensity/wavelength: 5mW peak, 532nm, Class IIIa, Beam divergence/spot size/range: 1.2 mrad, approx. 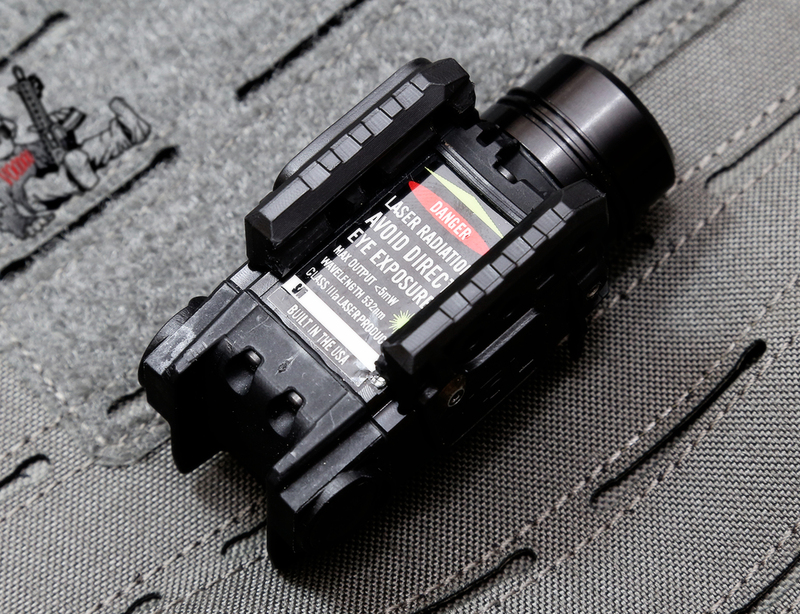 0.5" diameter at 50 feet, 2 mile range, Tactical light output/divergence: 154 lumen continuous, 140 lumen in strobe mode / larger hotspot optimized for CQB, Runtime: 4 hrs Constant/7 hrs Pulsating, Dimensions: 2.84" x 1.45" x 1.37" and is made in the USA." I purchased mine from a local store for about $350 in on 8/12. 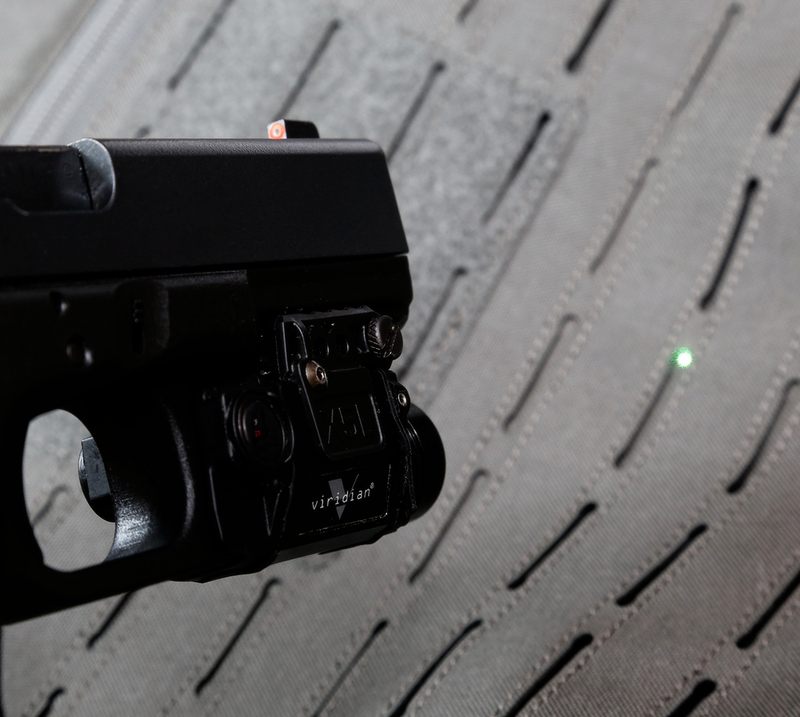 A good friend of mine was running this light/laser combo on his EDC G17 and said I should try it out as he had great results with it, at the time. I decided it may be worth the purchase and picked one up for CCW on my EDC Gen4 G19. I hit the range and zeroed the green laser to 25 yards, then I carried for it more than a year, strong side only (that's 3 o'clock-ish area) until I decided to start carrying exclusively AIWB, though I could not find a holster that worked with it, even though I did have one made up (Coffman Linus) but it didn't end up working well so I gave it up for AIWB carry. 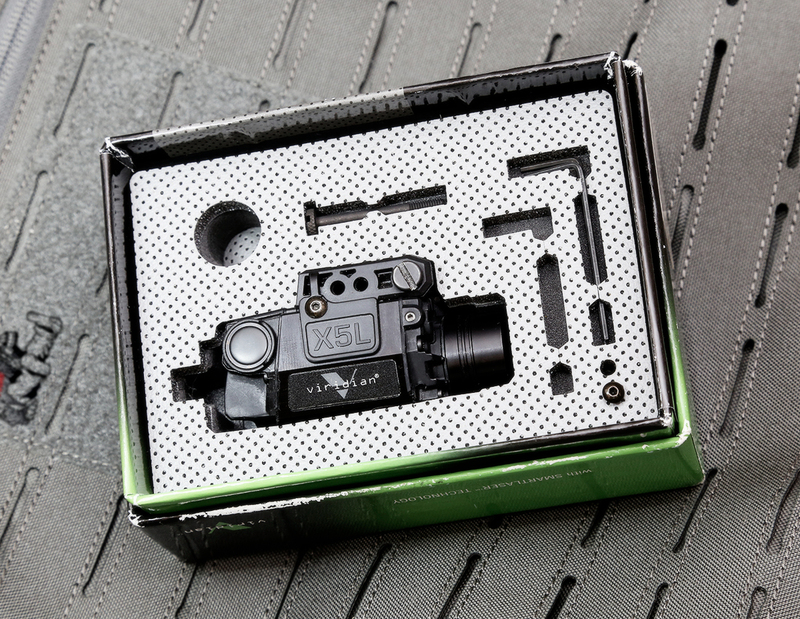 In the box you get the unit, several long screws and short screws (replacements), hex keys (to zero the laser), you also get a battery and an instruction manual. I kept the box because I knew I would lose the screws and keys if I threw the box away, keeping the box also came in handy when I had to send it in for service, more on that below. Having had experience with the X5L Gen2 I knew what I was getting, for the most part. The flashlight front housing is of a metal construction, unknown what type of metal. It screws into the completely plastic body of the X5L Gen2. 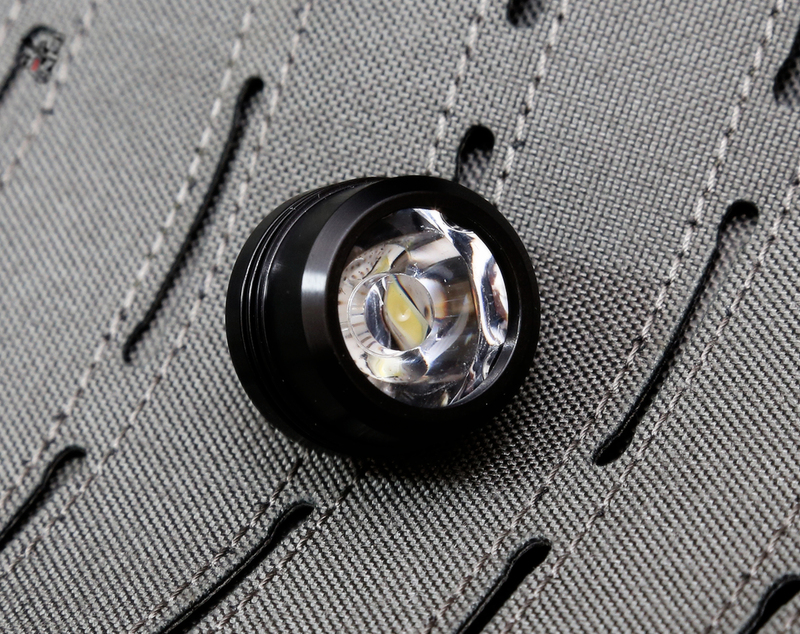 The two contact points connect to the metal surface of the flashlight headlamp. The battery goes inside, positive terminal first and makes contact with the circuit board. 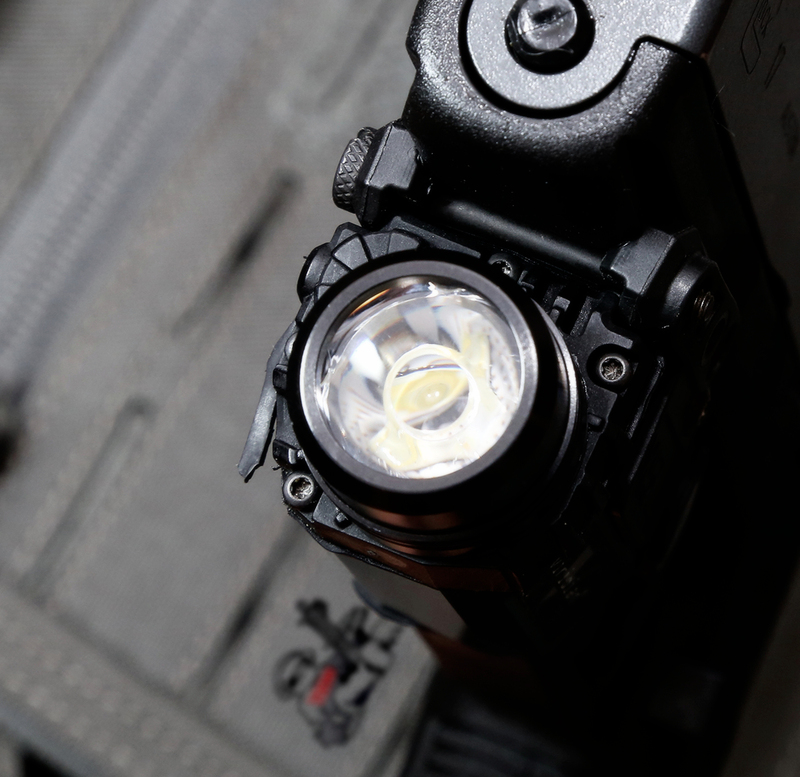 Once the battery is inserted you screw down the flashlight headlamp into the body, get it as hand tight as you can and you should be good to go. The light/laser is turned on by a single press of one of the rubberized buttons on either side (one press from one side at a time gets turns it constant on or constant off). The rails are completely plastic as well. 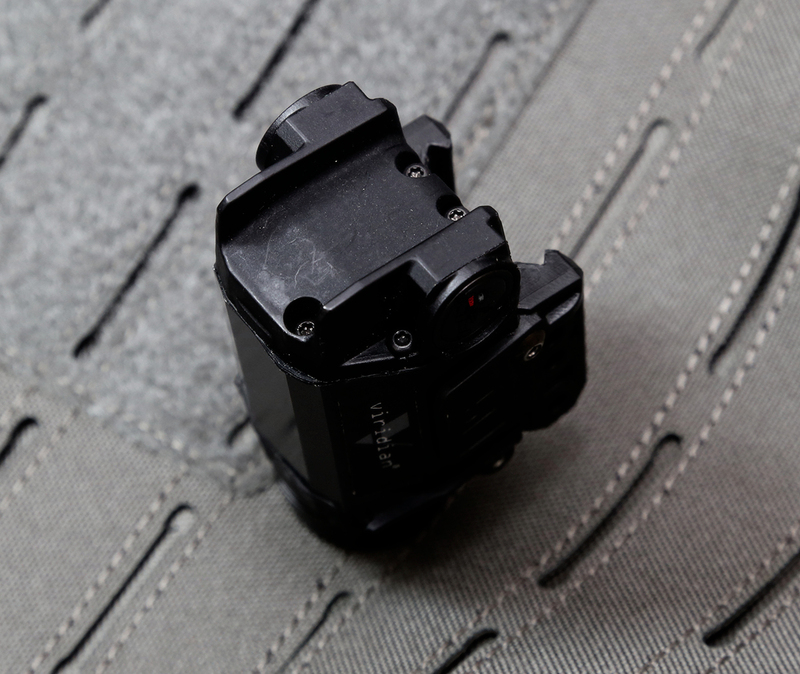 The rear of the unit sits right against the trigger guard in a close to flush setup. 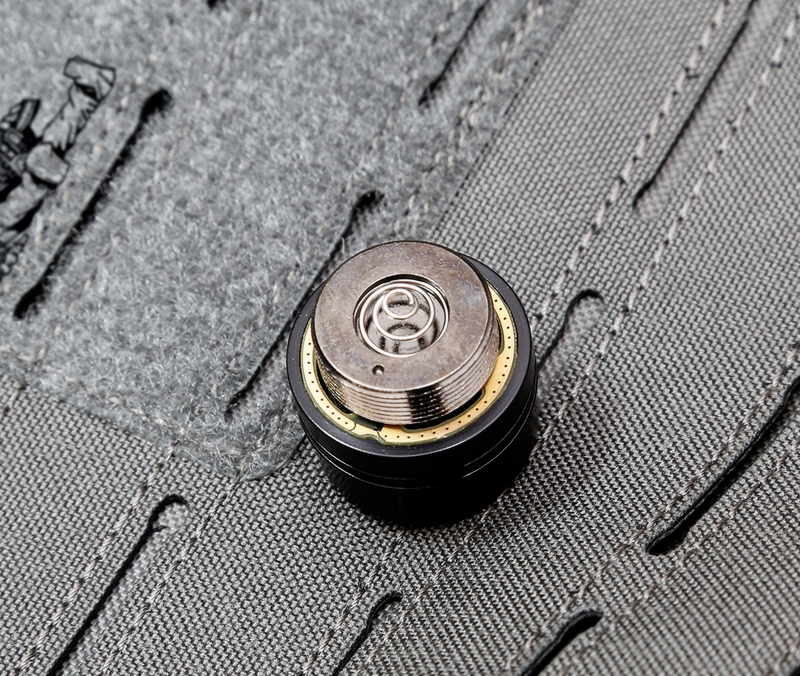 The buttons are positioned exactly where your finger goes if it were off the trigger or when you are two handing it your support thumb would be right on top of it. 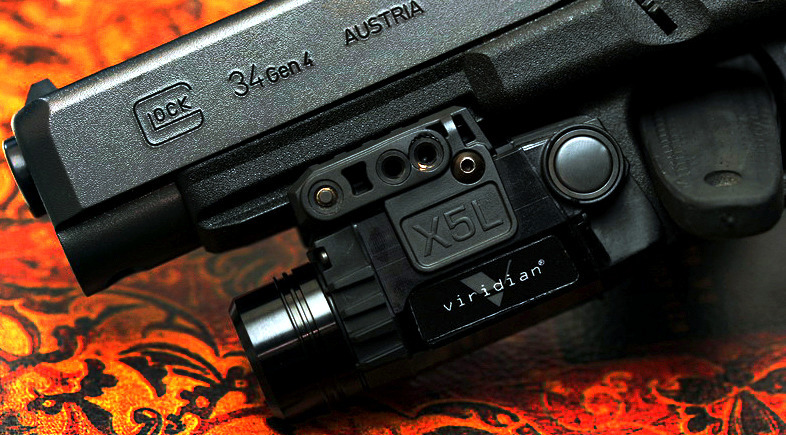 When I carried the X5L Gen2 strongside IWB I had very few issues that could be attributed to carrying the light. I did check it before carry everyday to make sure the laser would function properly. Through prolonged carry and training the battery would deplete itself quickly and I ended up getting a rechargeable battery setup, and kept an extra battery in my EDC kit just in case. I would go about a month or so checking it everyday for a "blink" of function and the occasional training at the range that had to do with low/no light. In terms of on the go changing of functions, you needed to use two hands or one hand (thumb and long finger) to simultaneously press the buttons on both sides to toggle through the modes of the light. Starts off with green laser only, then light / laser, then light / laser strobe, then laser strobe, then light on constant with laser strobe, then light only, then back to laser only. Good group of modes available and the unit will remember which mode you last set it on when you turn the unit off. So if you left the light / laser strobe mode on, turned the unit off, you can click the on button and it'll automatically activate the light / laser strobe mode. The memory function is good since you do not have to constantly set your mode. When the unit is low on power it will go into what I call the "green blink of death" which either meant the power from the battery is too low for the unit to function properly or the flashlight headlamp moved a bit from recoil which messed with the contacts a bit and the unit thought it was low on power, either way the blink meant it needed to be looked at and that it would not change modes or turn off until you did. Eventually the X5L Gen2 ended up on my HD G17L, zeroed to 25 yards. I stopped carrying the X5L Gen2 because one day while changing the battery it stopped working, I posted about the occurrence. Viridian replaced the laser in the unit and within a week sent back the same serial numbered unit with "bad laser, replaced + checked." After that I put it back on the pistol for a bit and noticed the zero had to be adjusted every range trip for three trips (not major adjustments, one or two quarter turns on each axis) so I took it off my EDC gun and started carrying AIWB without the unit. I installed the unit on an AR15 I had sitting around, using two screws to hold it in place and after zeroing the laser to 25 yards I ran some drills and the zero walked on me. I knew that these things may happen with lasers that are offset, so I went back to 25 yards and did a 5 round test group while benched and it did walk about an inch to the top right. Nothing major but major enough that I did not want to keep it on a rifle anymore, that and the fact that the button location is not conducive to rifle implementation. I did run it on a rifle for a bit and during which one of the rubber gaskets ripped and began to stick out. Not a big deal as the unit still worked fine, no functional issues. That's when the issue of the rails started to occur. The rails are plastic and held in place by a single star-screw. They start to bow out after a while and apparently this is a known issue that Viridian has acknowledged. I was not the only one to experience this issue. My friend who suggested I purchase the X5L Gen2 was having the same issue on two of his X5L Gen2's. He contacted Viridian and was able to get replacement rails for one of his units, that solved the problem temporarily. I decided to use a very small dab of blue loctite on the screws for the rails and that solved the issue in the short term but it started to creep up again after prolonged use. I dabbed another bit on them, zeroed and left it alone after that in its current status. 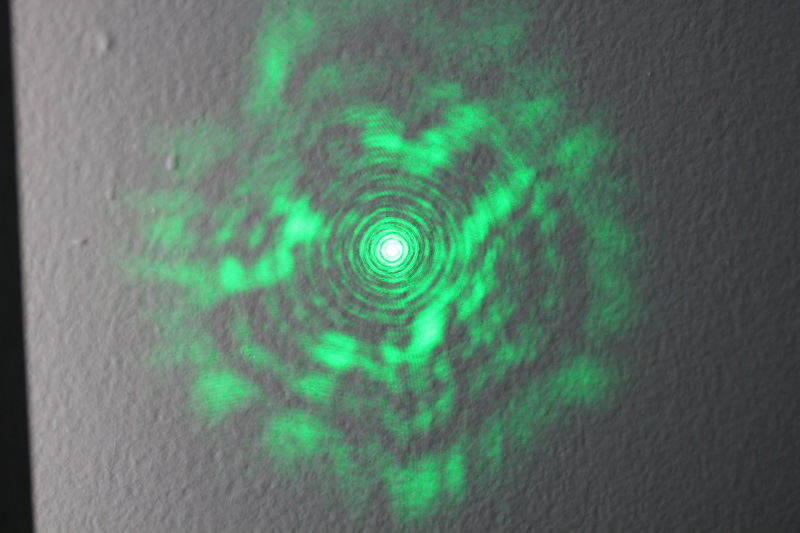 Another issue that began to creep up from time to time is that the laser will do the above, which could be seen from about 3-5 yards away against a white wall. It goes from that to a non-fine dot as it used to be (depicted earlier in the review, photos were taken at different times throughout use) and when the laser does this it is still functional except you lose the pinpoint accuracy you would expect from a laser. The below issues are attributed to @apexpredatorsystems, who contacted Viridian directly. 1. 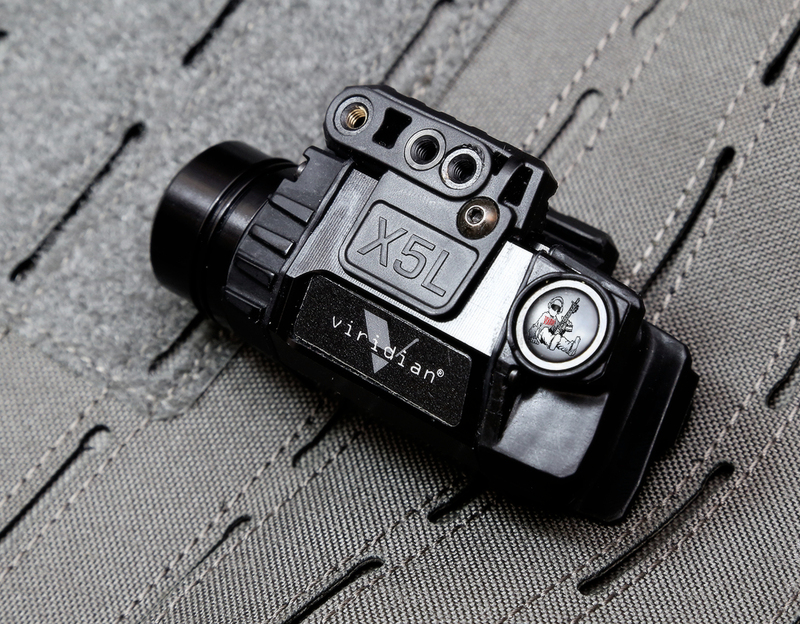 The X5L light bezel (where the battery goes) if tightened all the way, causes the light and laser to not work. This happens on both of my units. 2. The X5L mounts have failed. I shoot quite a bit and have found that the screw needs to be re-tightened after range sessions. The additional required tightening has caused the metal inserts that the screw secures into to pull out of the plastic mount. Basically de-sleeving the screw mount. I take great care to not over-tighten them. Just enough to ensure that I don't lose the unit while employing the gun. I've had the X5L fall completely off of the gun while shooting. 3. The laser does not hold a zero. I was able to remedy this by putting a small dab of loctite on the exterior of the screw heads, however after time, it loosens up. 1. They are not able to hold up under extreme conditions. I was able to attribute this issue, mainly to the bezel-tightening issue. There is about a 1/32" gap that has to be left between the bezel and the unit body to get it to function correctly. Obviously, this compromises the integrity of the seal on the unit. 2. Heat issues. The plastic mounts when deployed on a rifle melt under sustained fire. The heat from the rifle/hand guard transfers to the Viridian unit and compromises its ability to stay mounted on pic rails. Personally, I've never had this happen, but it was brought to my attention from an end-user client. 3. Push-button lacks system to mitigate negligent discharges, i.e. ; when in bags, being transported or carried via alternate methods. I've noted that for transport, the battery can simply be removed, however some of our clients pointed out that when carried in bags, it still needs to be able to be deployed. A "master" power switch that could be easily accessed during deployment was discussed. These issues were not address by Viridian in any way other than saying they are working on it, none of the above issues have been addressed since they were brought up around December of 2014. 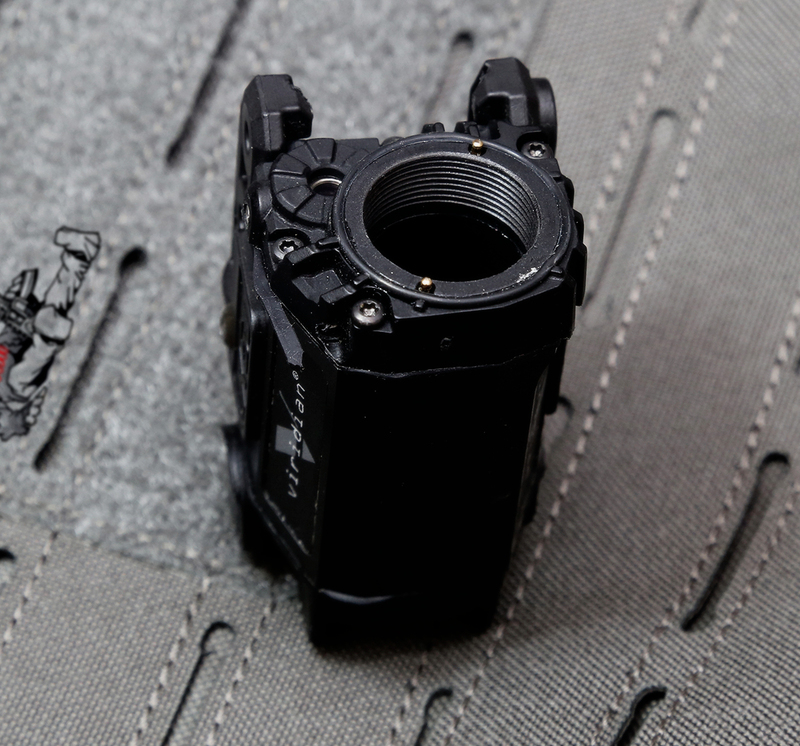 If you are looking for a light / light combo that is duty grade, or for your rifle, or for your CCW pistol, this is not the answer for you. 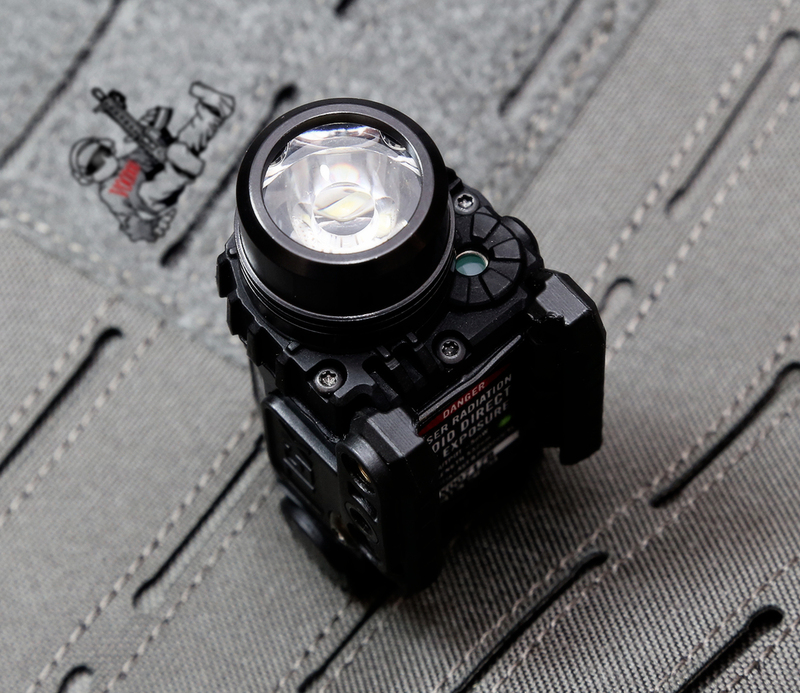 Streamlight and Surefire make full metal bodied green laser / light WML's that have been proven to work in all the above areas. Even in a purely HD setup, sitting a drawer and function checked at the range from time to time you are going to see the laser walk. Maybe not from a totally new unit, but from a used unit with any decent amount of rounds on it. 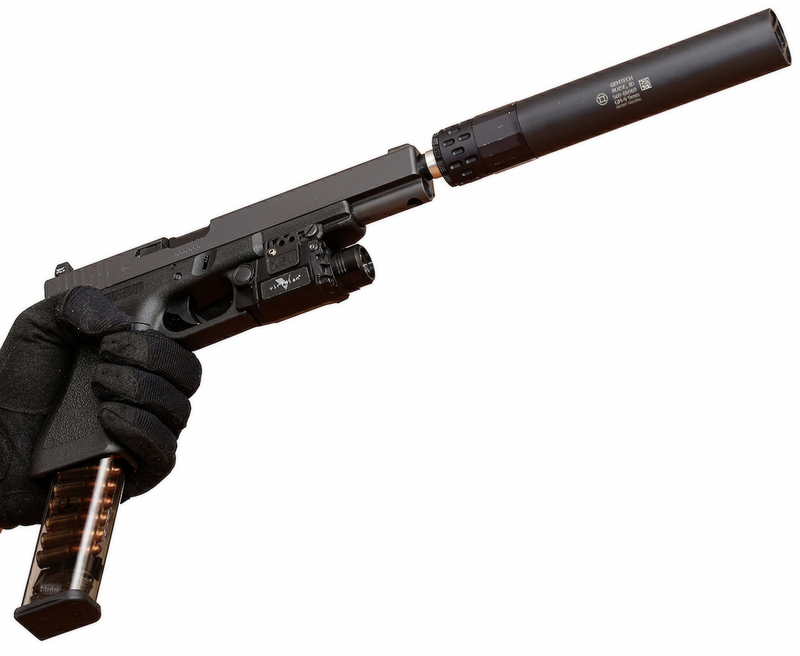 I have around 10k+ rounds on a gun with the X5L Gen2, and while I do not know the projected service life of the product for a retail price of $400 I expected something that would hold up to hard use. The biggest issue it has is the plastic construction. 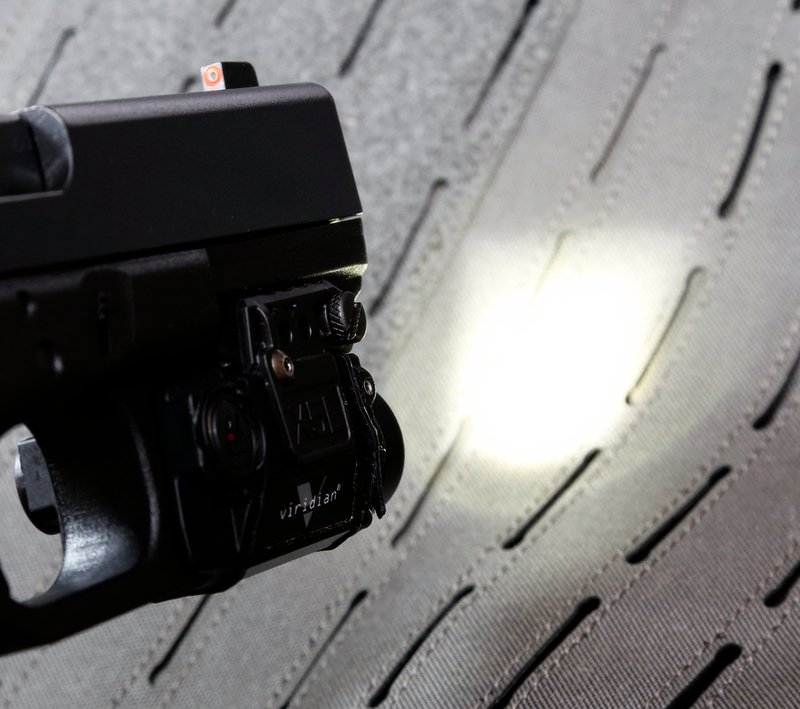 Streamlight and Surefire got it right early on with the full metal body construction, I hope companies like Viridian and Crimson Trace figure out that metal construction is required for sustained use and for the zero to not walk. 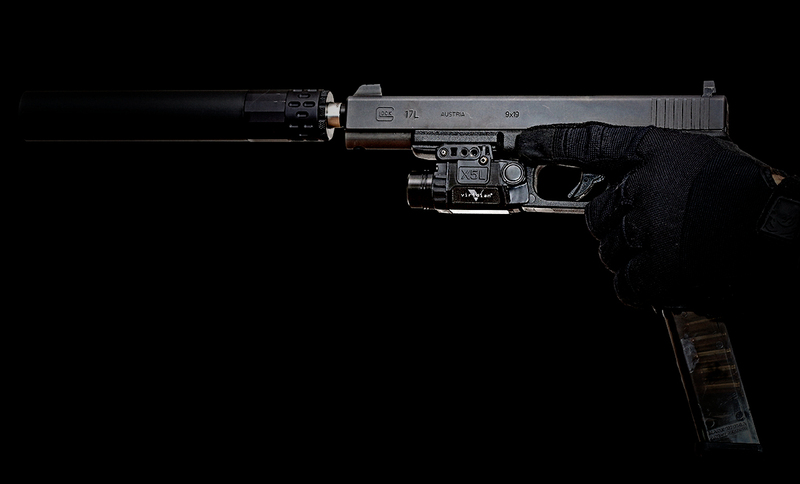 The only noteworthy characteristic of this unit is the green laser, which I have personally tested in well over 1.5miles (without it being attached to a pistol) at night and it is clearly visible. 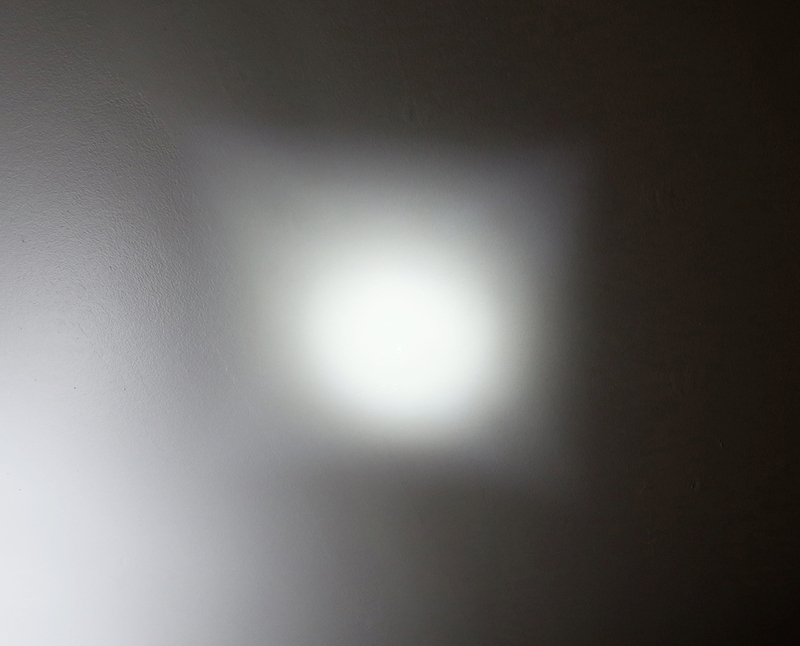 During the day, especially in direct sunlight you get about 40 yards to so against a non-white object that is not reflective for its outer visible limits of application. 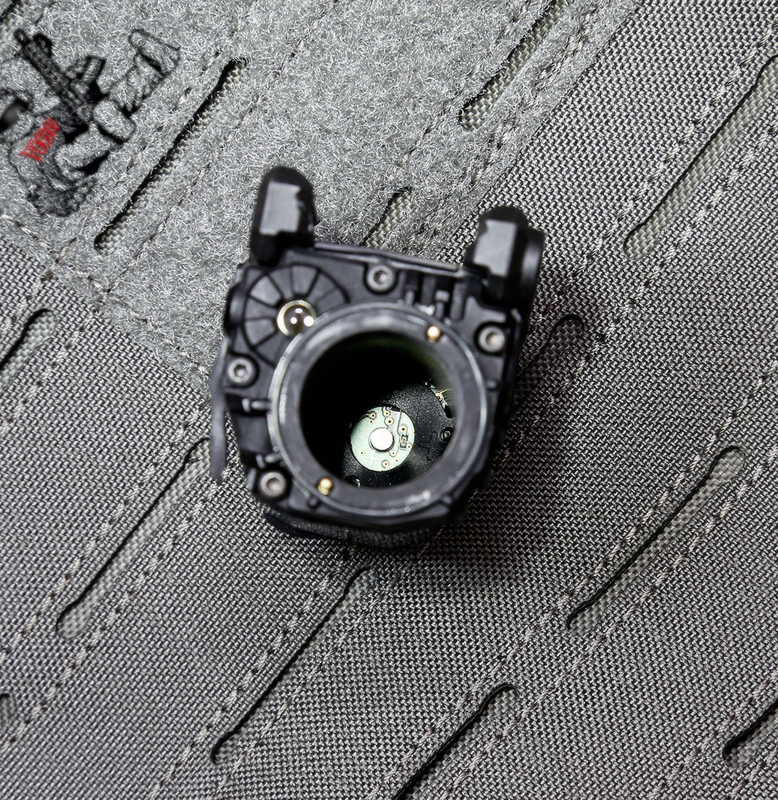 However, at 25 yards, day or night it would be clearly visible if you "walk" it up to your target.